Welcome to the official website of Plaudit Techno India Pvt. Ltd. 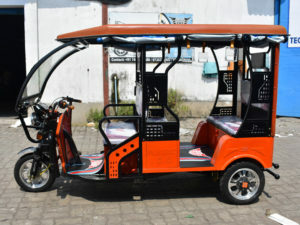 Within just a few years, we have established ourselves as a premier e-rickshaw supplier in India. We are based at Kolkata, directed by Mr. Priyam Das. 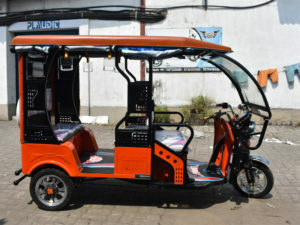 Starting our journey in 2007, we have successfully grown into a promising e-rickshaw supplier. 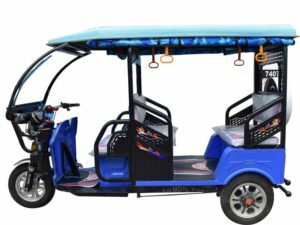 We offer all the latest designs of e-rickshaw of enormous quantities and premium quality at low cost. 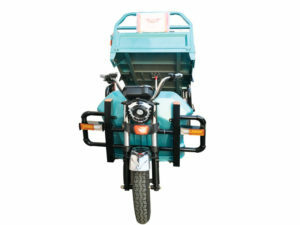 We offer the quickest and the most reliable post sales services with all time availability of essential spare parts of any model of e-rickshaw. We are dedicated to establish ecologically beneficial, environment friendly short and medium distance communication. 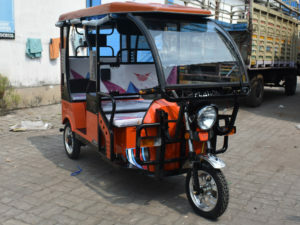 We ensure that our e-rickshaws are of lowest running costs. 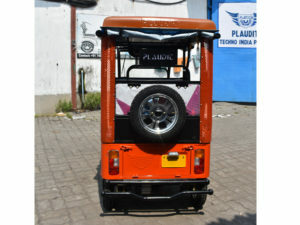 Our e-rickshaws are available with highly powerful batteries which promise their longevity and efficiency in use. 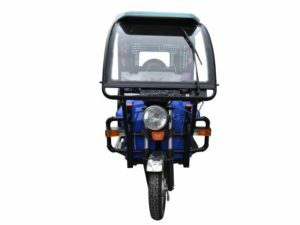 We aim to establish e-rickshaw as a profitable occupation for lower class people by promising high income with low operational expenses. All our products are original and longest lasting. 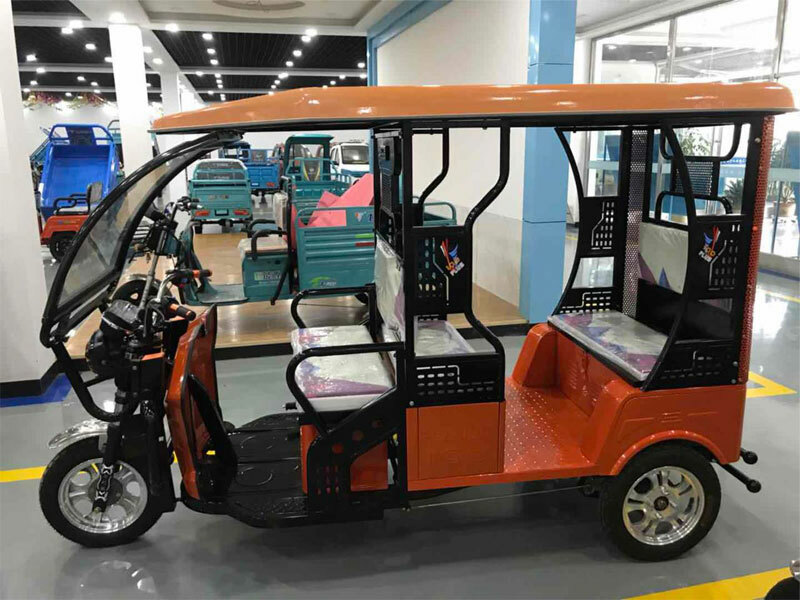 If you want to buy e-rickshaw of the highest quality, you have come at the right place. 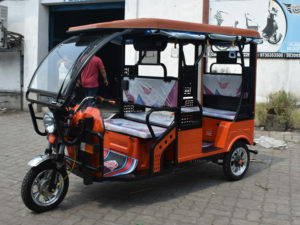 Buy e-rickshaw from Plaudit, you will surely profit. 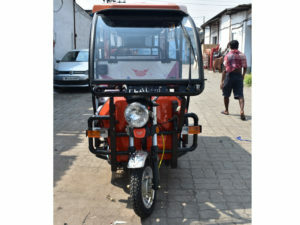 The E-Rickshaw is a special type of Rickshaw which has revolutionized and redefined the concept..
Rechargeable batteries. 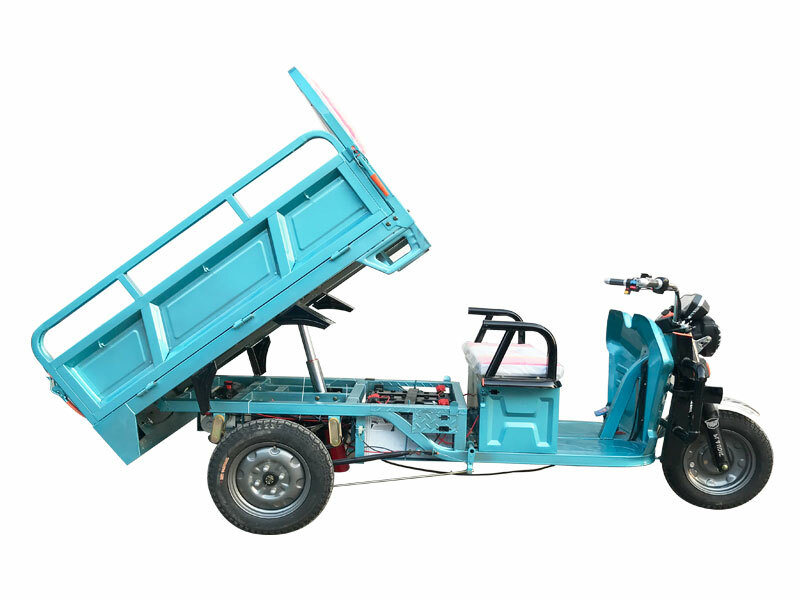 It is a completely environment-friendly vehicle since it Ensures Zero Pollution. An E-Scooter is a special type of Scooter. It is powered by electricity. It has batteries which are rechargeable. 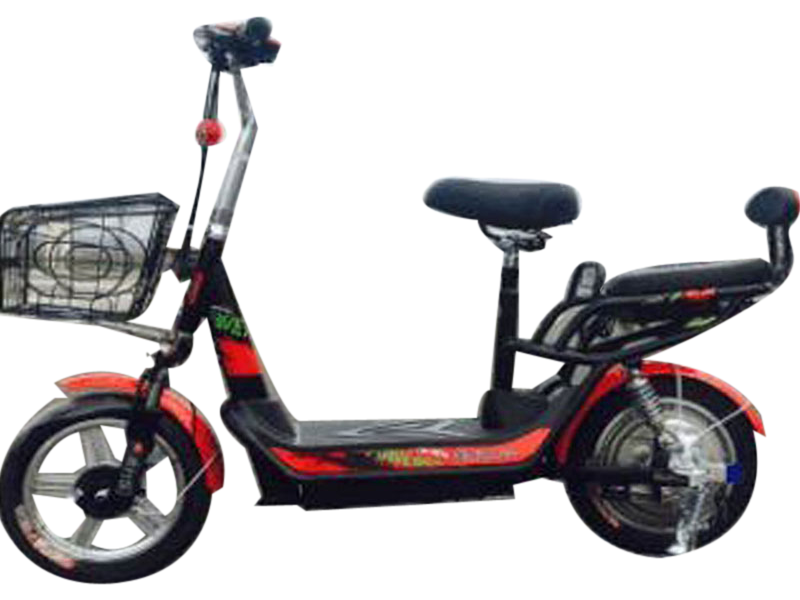 The E-Cycle is a special type of cycle which runs on electricity. 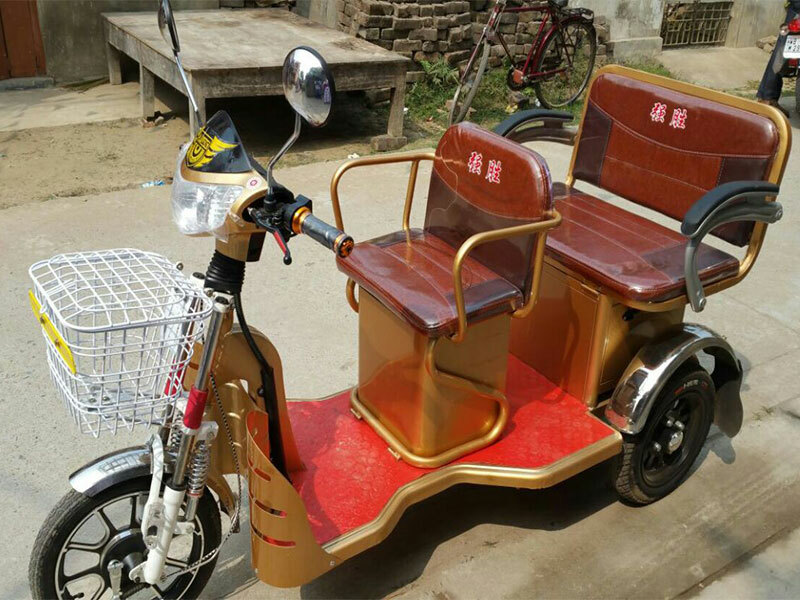 It is also called the e-bike. Sign up our newsletter and stay in the loop with latest news!